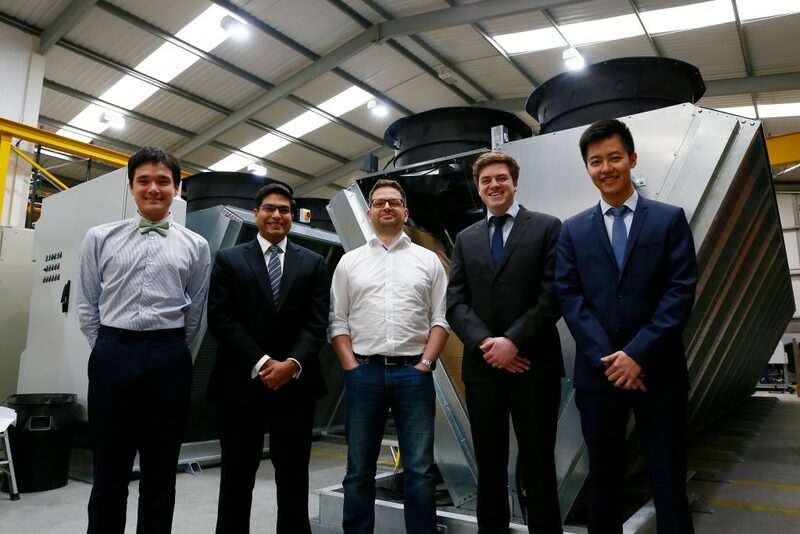 Manufacturer of dry, adiabatic and free cooling technologies, Transtherm, has introduced a fully funded chartership scheme to push its team of mechanical engineers towards chartered status. 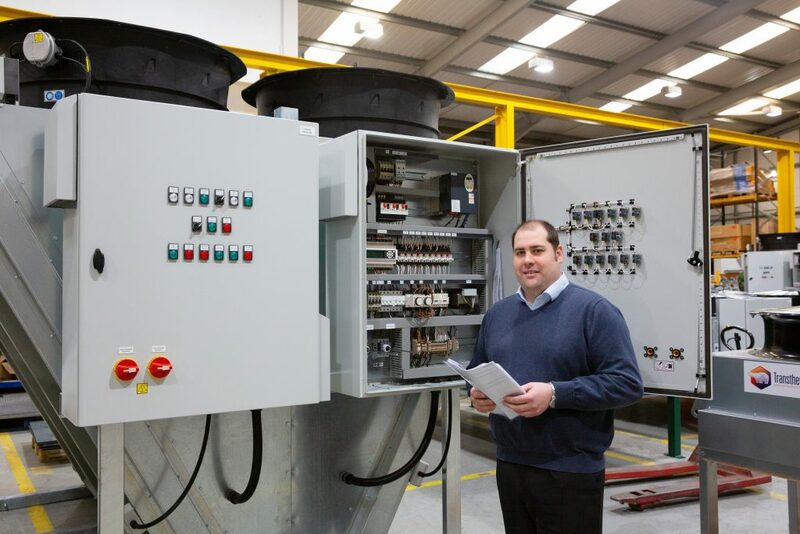 In a demonstration of the manufacturer’s commitment to technical best practice standards, professionals from across the breadth of its engineering team will be encouraged to work towards gaining their chartership to further improve and showcase their system design and equipment specification skill-sets. 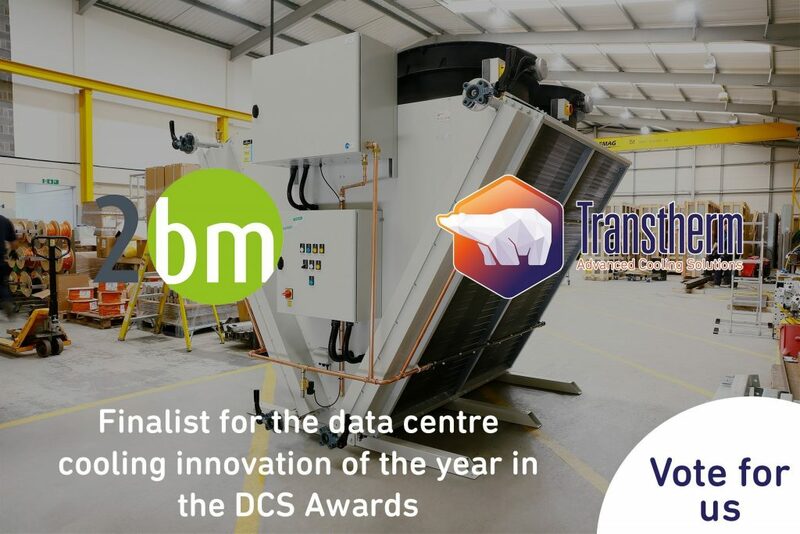 Nick Bound, managing director for Transtherm, said: “We pride ourselves on having a better technical knowledge than competing manufacturers, and employing highly-skilled engineers rather than a traditional sales force means we are able to offer a technically accurate, bespoke service to each customer, based on their exact requirements. “In other words, we do not offer catalogue sales. 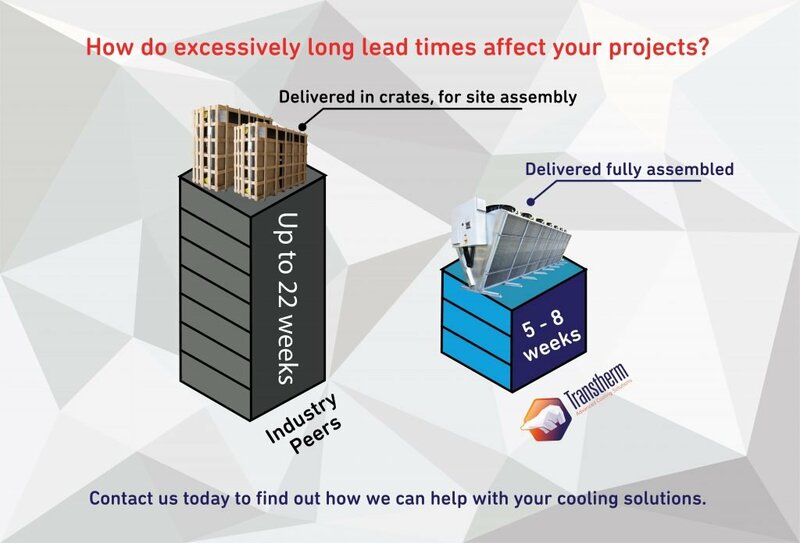 Our customers have access to a mechanical engineer with specific expertise in their field, who can advise, design and help to specify products which will deliver real efficiencies. Upon registering for the chartership scheme, each engineer will be expected to build on their engineering-specific master’s degree over a four-year period, or until they can demonstrate their experience in five key competencies. Chartership will only be granted once each candidate has presented their experience to the Institute of Mechanical Engineering. Mr Bound concluded: “Our bespoke designs, equipment and service style offer our engineers much of the experience required to complete their chartership and for competences which fall outside of their normal roles, we facilitate experience across our bespoke research and development projects and market research assignments.